When I was a tween, my parents introduced me to the world of competitive swimming. I swam on a team for eight years of which I dedicated close to 10-15 hours in the pool per week if not more. It was difficult, I had to sacrifice birthday parties, weekends, hanging out at school. I also had to juggle advanced classes and a high GPA, because of course I wanted to compete for my school too. Being a “swim family” as my mom used to call it, is a commitment but one that is definitely worth it. Swimming is an exercise routine that involves swimming builds your teen’s cardiovascular system, which is essential to life-long health. 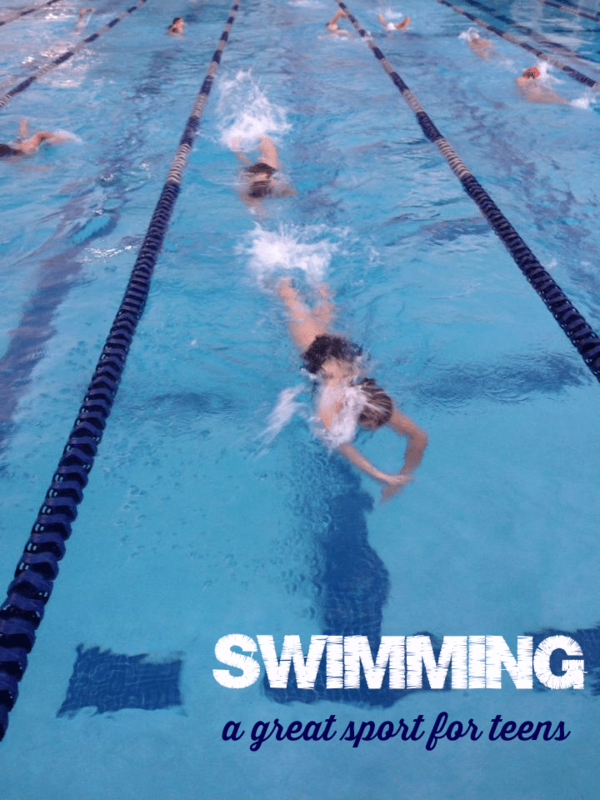 While improving heart and lung function, swimming also provides a healthy muscle resistance to build strong bones and muscles without exposing your tween to weights. It takes a team to win. Being on a swim team teaches teamwork and setting individual goals. Individual swimmers learn essential life skills in the pool. 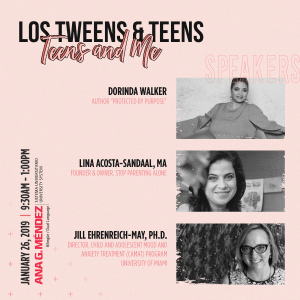 Between managing their short term and long term goals tweens learn discipline, time management, and communication skills. Swimming empowers teens to develop healthy self-images and encourages them to lead healthy lifestyles in order to meet their individual goals. Losing a race could mean winning in life. When you are racing in swimming the first person you are competing against is yourself. Losing a race can teach a teen how win and lose with grace. Swimming teaches teens that setbacks can come in different forms, whether it be a slip up, an injury, or loose goggles and the only choice you have is to keep on going! Your teen is capable of the unimaginable. Between early mornings and sore muscles, eventually your teen will realize that with hard work and dedication, anything is possible. Not only are they physically stronger than they believe, but mentally they are more resilient too. When challenges arise your teen will rise to the occasion. This entry was posted in Ideas, Parenting Teens, Raising Tweens and tagged athletics, benefits of swimming, sports, swimming, teens, Tweens. Bookmark the permalink.